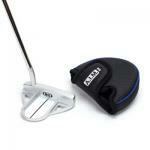 Planet Golf UK | Golf Equipment Store for the UK and Europe. 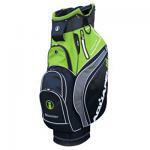 Planet Golf UK has been supplying golf equipment & golf clothing through its online golf store since 2004. 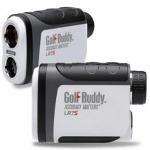 Shop safely online for men's, ladies and junior golf clubs and accessories, all at low competitive prices. We pride ourselves on a reliable and efficient service with cheap delivery prices. Browse the latest products from all the leading brands. 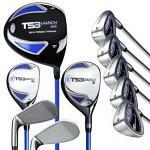 We also have a selection of bargain golf clubs in our Ex Demo and Special Offer categories. Planet Golf UK caters for all standard of golfers from the absolute beginner to the low single handicapper, lefthanded and every stage in between. Please do not hesitate to contact us and we will be delighted to assist you.